They're so rare that I thought an ST100 was the top of the range. What do you get with an ST120 that an ST100 doesn't have? What year catalog is that? It's the 1982 "Final" catalogue. MY SUPER GOODS. Oh my lol! Here is a copy in german and it says,gold hardware only for the 120. Dont know what year it is. 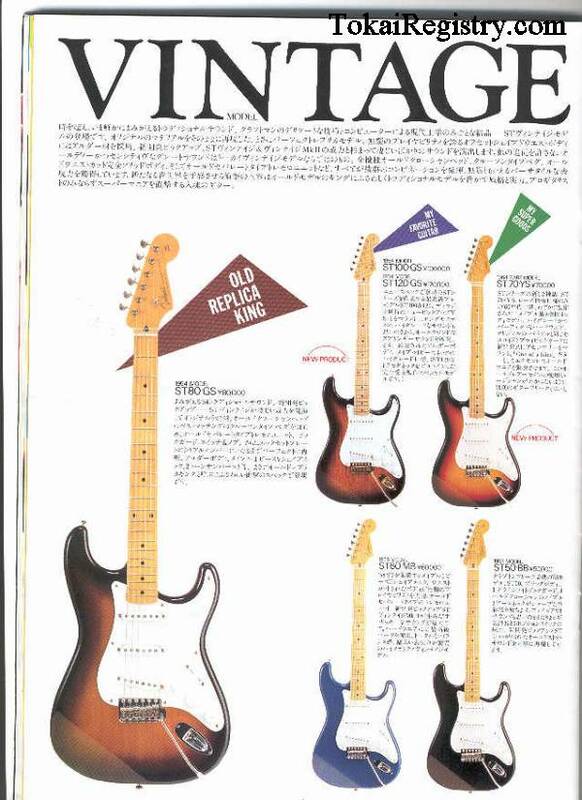 It says also pickups vintage typ for te ST80,same for the ST60. Dimarzio's only for the ST100 and 120. The German text also confirms the ST-100 and 120 both as 1-piece (sen? )ash bodies. Presumably you get gold hardware. So it's basically a prettier version of the ST80, but not any better in real terms. 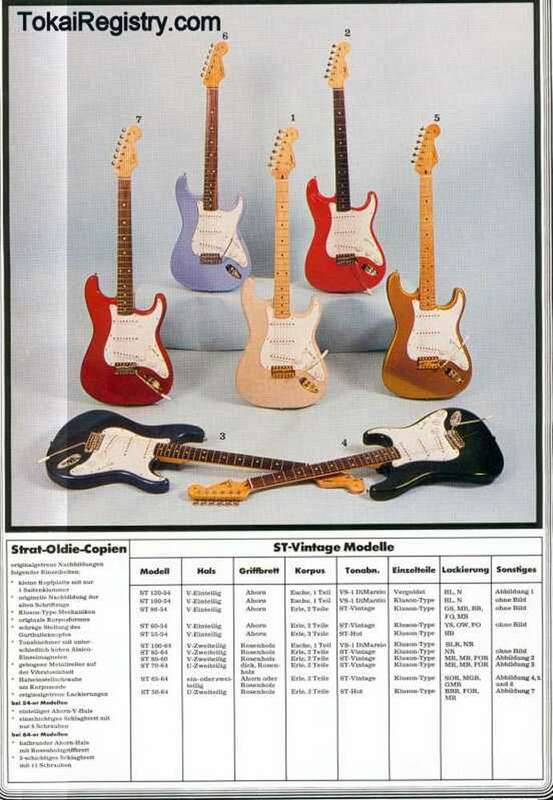 So you paid 50% more (when it was new) for a one piece body, gold parts, & some figured maple? I think I'm happy with my ST80!